Karl has worked as a Professional Actor since 1983, appearing in some of the popular British Television seen around the world – Inspector Morse, The Bill, The Knock, Eastenders and Rome – Rise and Fall of An Empire, to name a few. Since 2004 Karl has also been working as a Voiceover. His many credits include Documentary and Reality TV Series, such as, Rough Trades, Lions Behaving Badly, Call Me A Cabbie, Mean Machines, Our Body In Numbers and I’m A Celebrity. He created the character of Monroe for the Sony Playstation game ‘The Getaway-Black Monday’ and looks forward to future possibilities. Karl regularly produces audio for clients in his own studio, including Radio Imaging, e-Learning, Promos and Audiobooks and IVR. He has also voiced websites and presentations for the likes of, Fujitsu, Cisco, Dong Energy, Cadbury, Virgin and the British Army. Karl is keen to give producers and corporations a Voice to engage with their audiences, in whatever medium, traditional or emerging, that is available to them. He is currently voicing Commercials for Ford, BMW, Baxi, the TA and Greggs mmm! 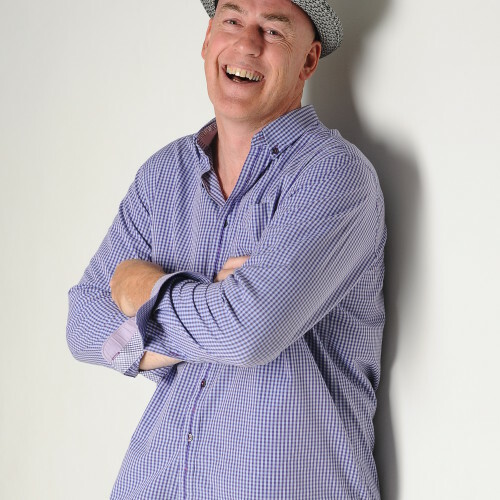 Specialties: Karl has highly developed skills in Improv, Stand Up and Writing and is always happy to appear for Corporate or Commercial Clients at Conferences, Award Ceremonies or Live Events.